For the purpose of manufacturing and supplying best quality Cosmetics & Herbal Products, we have set up a huge and well-equipped infrastructural facility. Spread over a wide area of land, our infrastructure is carefully divided into various units such as manufacturing, in-house quality testing and sales & marketing unit. 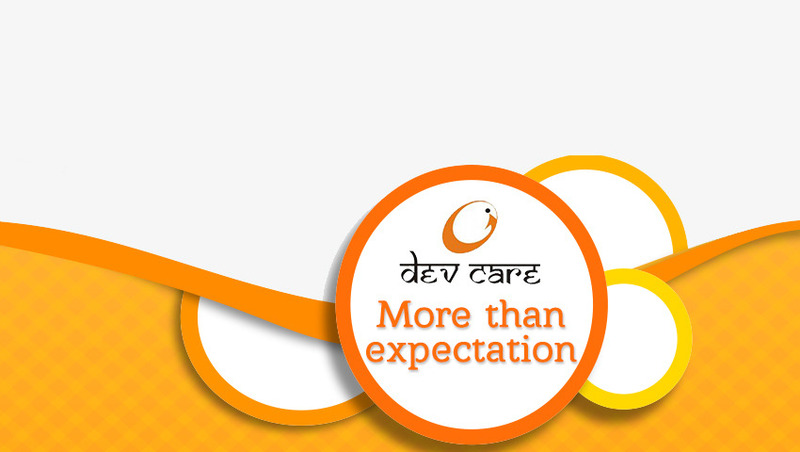 This division ensures that all the on-going processes are carried out in streamlined manner. Moreover, our infrastructural facility is upgraded with latest machinery required for standardized operation. We have developed a specific packaging unit, which is responsible to pack all the Cosmetics & Herbal Products offered by us. Our organization has varied advanced packaging lines that are used to pack the products we offer. This unit is managed by an experienced and creative team of packaging professionals recruited by us. These experts use attractive and premium quality air-tight containers, tubes and varied other material to pack our product-line. This helps in retaining the quality of our products for longer period of time. Furthermore, our products are properly labelled, which helps in the easy identification at the time of retrieval and also create a identifying image in the eyes of the customers.